Today I have come up with a list of the best shampoos I have tried and bought at least one more time in the past year. Because I tend to give my hair a lot of attention, I’m used to try anything that’s new on the market. I love hair products and what I like most is the feeling of a long and healthy hair blown by the warm June wind. My list includes shampoos for every type of hair since I had to use a large variety of products in search for the one. A friend of mine was so enthusiast about mineral shampoos that I said I should give it a try. 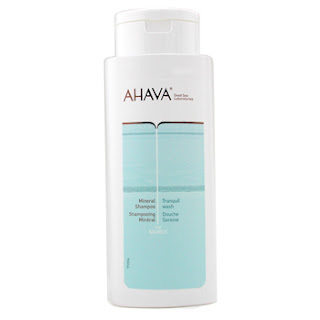 I picked Ahava Mineral Shampoo because I liked what it was written on the label. I have to admit it was an interesting experience to try a shampoo with mineral blend and Dead Sea plants. I recommend using after you go to the beach and want to clean your hair of all the dirt in just one sec. 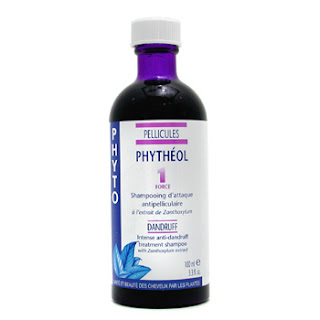 I used Phytheol Force 1 Intense Anti-Dandruff Treatment Shampoo from Phyto because I had serious problems with my scalp and it helped me get rid of the nasty white flakes in my hair. It regulates cellular activity to reduce the itchy sensation and, of course, dandruff. 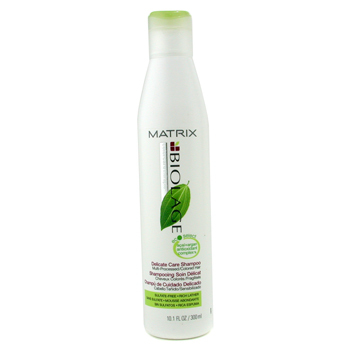 I really love Matrix product and every summer I use Biolage Colorcaretherapie Delicate Care Shampoo to protect my hair from being harmed by powerful sunrays. It also smells very nice, probably because of the berry extract. Last but not least is the famous Extra-Body Daily Shampoo from Paul Mitchell, a hair product designed for daily use. The price is very ok from my point of view: just $33 for a big bottle of 33.8oz. This one leaves my hair luscious and with a little bit of volume, which I like a lot. So, if you have problems with limp hair, I truly recommend it. Research and compare best shampoos on the market.